Moving by yourself comes with its own set of dangers, ranging from bodily injury to property damage. Here are the top 4 common risks of moving by yourself. 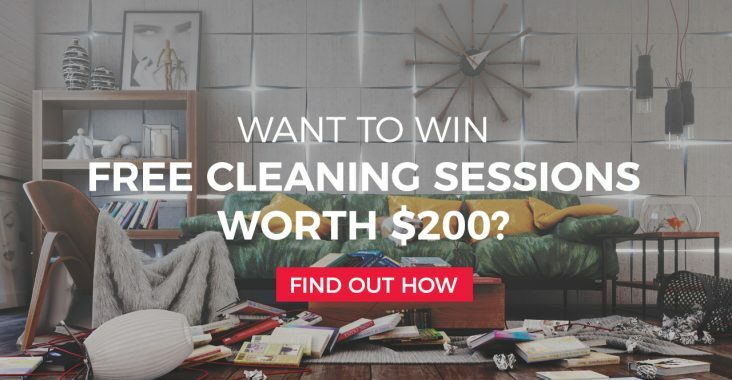 Want to Win 2 FREE Cleaning Sessions Worth $200? Yes, that’s right. We’re giving away FREE cleaning sessions in Singapore via our #KaodimMessy contest! Read to find out more! 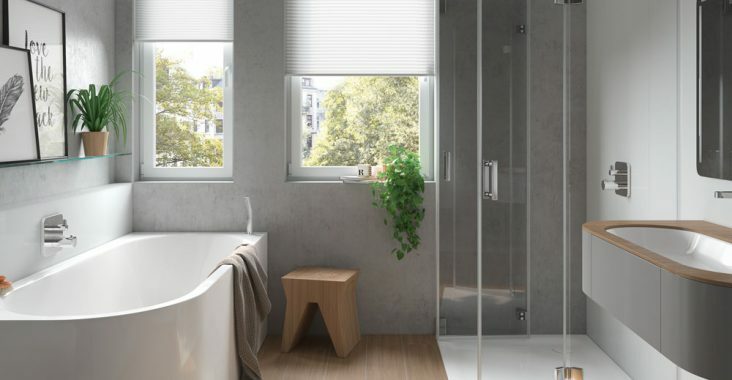 It’s time to make a splash this year with gorgeous bathroom trends that are making waves throughout Pinterest and the rest of the internet. 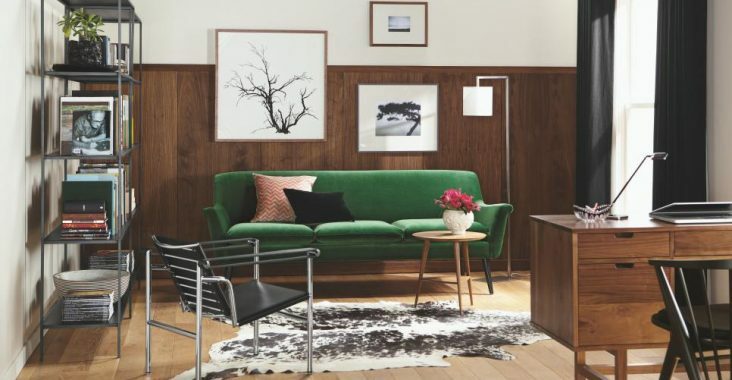 White walls have become the cornerstone of minimalist and Scandinavian home designs, and to those who think that white is a dull colour, we beg to differ. 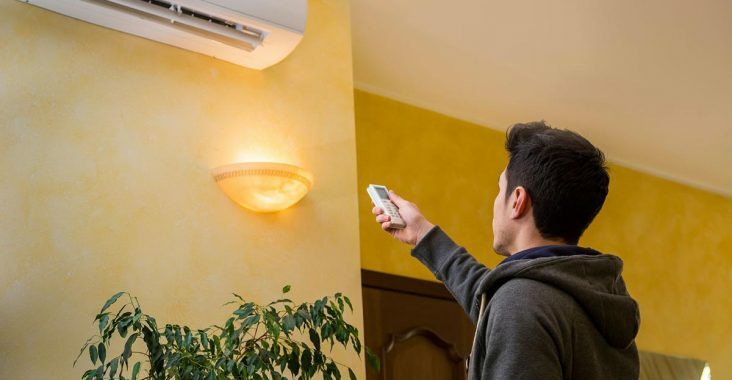 How Do You Know if Your Air Cond Has a Freon Gas Leakage? 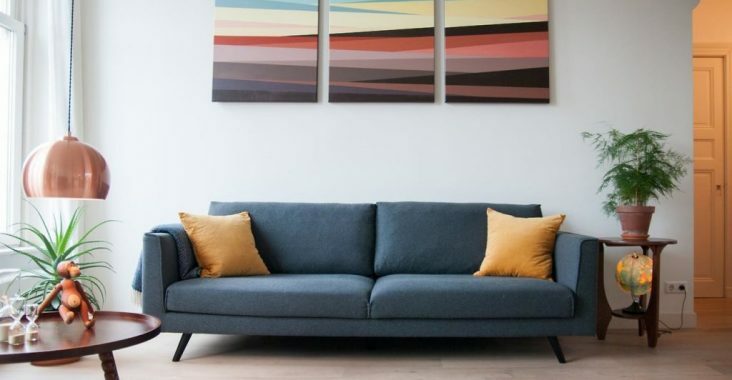 Now if you’ve got an air cond at home, you’d want to know everything there is about Freon gas because a Freon gas leakage is the last thing your home needs. Got 99 problems? Please make sure that hygiene is not one of them. 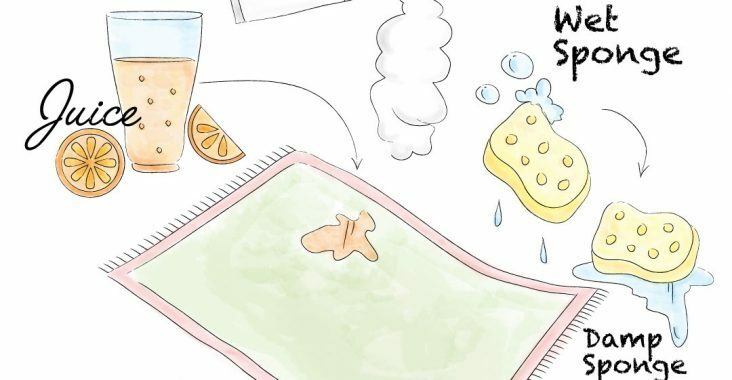 These cute illustrations reflect some of the best cleaning hacks out there! There are a few places in your house that we’re pretty sure you have not cleaned for at least a year. Don’t take them for granted. Christmas is over, but the jolly atmosphere that it embodies shouldn’t have to end. 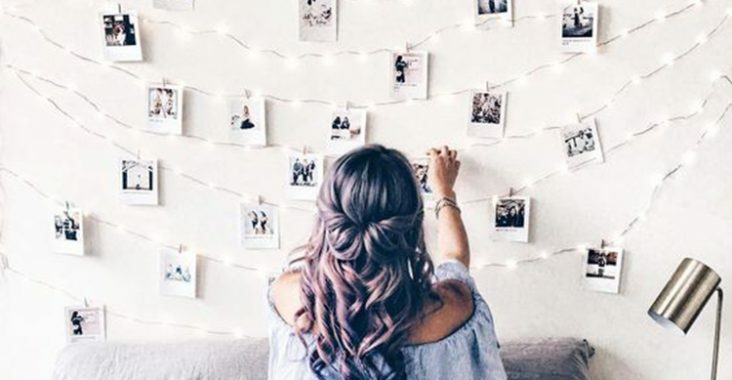 Here’s how you can reuse your lights to celebrate Christmas all year!